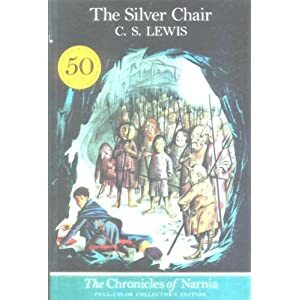 This unit study is based on the book Chronicles of Narnia: The Silver Chair by C.S. Lewis and it was created by Amber Ballew from Missouri. Our unit study is divided into 16 parts, one for each chapter in the book. Included are vocabulary words with brief definitions, reading comprehension questions and suggested activities.